A review of John Michael Greer´s "The UFO Phenomenon"
As avid readers of UFO-related books and magazines have surely noticed, there are two main explanations for the phenomenon. Often, they are put forward as the *only* possible explanations. One is the skeptical/debunker view, which argues that all UFOs simply must be misidentified known phenomena, ranging from satellites to sleep paralysis. And, of course, the planet Venus! Hoaxes are another important factor. The other is the Extraterrestrial Hypothesis (often abbreviated ETH), which argues that UFOs are literal spaceships from other star systems, manned by equally literal alien intelligences. The ETH is often connected to the idea that the government and the military knows the truth of the matter, but have chosen to hide it from the public, usually for malign reasons. In some versions of the theory, the aliens are malign, too. The author of this book, John Michael Greer, represents a kind of third position. It won't satisfy the skeptics, but it just as clearly will rub many ETH “true believers” the wrong way. Greer's position is perhaps closest to that of controversial French ufologist Jacques Vallée. As for Greer's own background, it's probably even more colorful than those of many ETH-supporting ufologists! Greer is the “Archdruid” of a small religious order, the AODA, which combines Druid-derived symbolism with ritual magic. He is also an initiate of at least a dozen secret societies, including the Freemasons and a Hoodoo church. But then, perhaps this freewheeling attitude has helped him see through the standard explanations of the “flying saucers”? Greer points out that UFOs aren't really a single phenomenon at all, but several distinct problems conflated by the standard ufological narrative. Some UFOs could be unknown natural phenomena, bizarre hallucinations (albeit interesting ones in their own right) or even truly paranormal happenings. I suspect that Greer believes that many UFO sightings can be explained by appeals to the latter – in other books, he has expressed a belief in both magic and the existence of discarnate or astral entities, which is consistent with his “occult” worldview. The most interesting theory proposed by Greer in this particular work is that UFOs really are part of a “government conspiracy”, but not the one you might think. Greer believes that the most physically-looking UFOs are actually secret military projects. The denials of the authorities are really a kind of double bluff. On the one hand, the military must deny or debunk (no matter how ineptly) any observations of secret weather balloons, stealth bombers or drones. On the other hand, the military can also hide behind the belief in the existence of UFOs. What better smokescreen for secret military experiments over populated areas than the belief that the military's playthings are really inexplicable extraterrestrial craft? The silly-sounding denials from the proper authorities feed the belief that the military has something to hide, but this may be the very point of issuing the inept denials in the first place. People who believe that the government is hiding knowledge of aliens will look in all the wrong places (and be discredited in front of the public) while the real secrets will remain hidden. Greer believes that American ufology has for long been infiltrated by the military or the CIA. Some of the explicit debunkers also had contacts with the intelligence services. Apparently, arch-debunker Donald Menzel never once proposed that a UFO might be a secret military aircraft... The author further believes that outright provocations have taken place, including the notorious MJ-12 hoax, which may have been based on documents deliberately forged by the Air Force. There are some problems with this scenario, too, of course, but it’s a far more rational take on the saucerian problematique than those of, say, Steven Greer (no relation to the author), George Adamski or Bob Lazar. 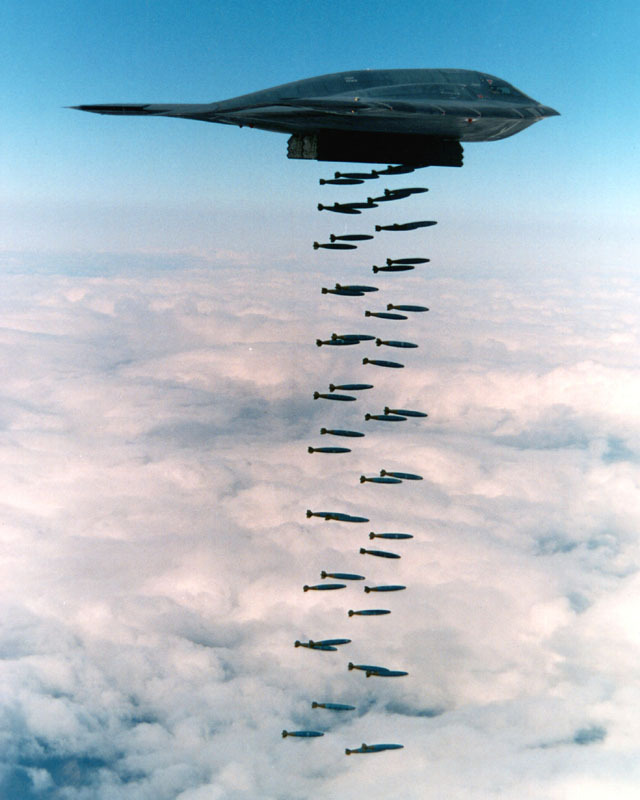 It would be strange if the U.S. military *wouldn't* test top secret prototypes above populated areas (including large cities) – how else to know if a new stealth plane can remain invisible over Bagdad or Mosul? I wouldn't be too surprised if, for instance, the famous Phoenix Lights could be explained in this manner. It would be even stranger if the CIA wouldn't infiltrate a successful movement (ufology) which seems to be somehow anti-establishment. “The UFO Phenomenon” ends with the prediction that people will soon stop believing in alien space craft from other solar systems, since “peak oil” and the steady decline of modern civilization will make these notions look too absurd. Presumably, strange lights in the sky will be reinterpreted according to another cultural matrix. Here, I think the author is wrong. My prediction, for all its worth, is the opposite: when modern civilization starts to decline, more people will look skywards, hoping for salvation from the stars in the form of super-technological alien gods carrying cargo in the form of free energy. The author's namesake Steven Greer will get his “fifteen minutes of fame”, if he is still around when the process starts in earnest. Indeed, the idea that the luminous space brothers will land and bail us out might be around even after a virtual collapse of civilization.